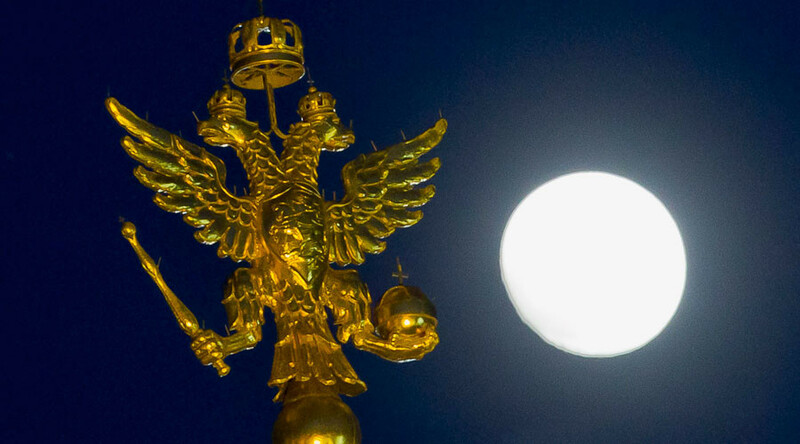 The latest poll conducted by state-run VTSIOM shows most Russian citizens currently prefer to live in a republic and strongly oppose the very idea of restoring the monarchy. The research, published on VTSIOM’s website on Thursday, showed the share of Russians who describe the preferred form of state rule as ‘republic’ is now 88 percent. Only 6 percent answered that they would prefer their country to be a monarchy. 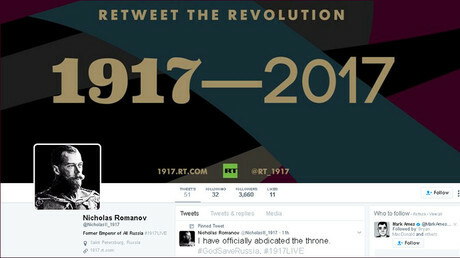 The poll was timed to coincide with the 100th anniversary of the abdication of the last Russian Emperor – Tsar Nicholas II. 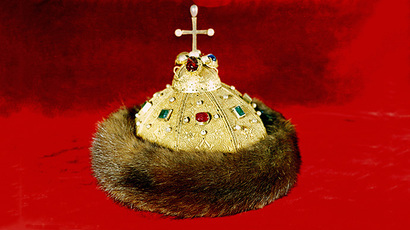 However, 22 percent of respondents told researchers that they were not against a monarchy as such, they simply could not think of a person worthy of the Russian throne. The proponents of monarchy explained their choice by their belief that a single ruler would prevent the destructive strife in the upper echelons of power and also by Russia’s historical traditions. Earlier this month the head of the Crimean Republic, Sergey Aksyonov, made it into the headlines of major Russian media by proposing to grant more rights to the president and saying that in the current international conditions the country must have greater leverage to achieve its goals, up to dictatorship, if such need arises. A short time later Aksyonov played down the statement, saying that he did not mean real dictatorship, but changing the law so that it would allow for lifelong terms for a president. Vladimir Putin’s press secretary Dmitry Peskov told reporters that the president’s attitude to the idea was “fairly cold,” as he had repeatedly stated previously.